A team of film makes came to Skomer in September to film Ollie Padget (our Oxford PhD student) and his study objects (the Manx Shearwaters) and the footage will be on this Saturday’s episode of Wild, 9am CBBC. 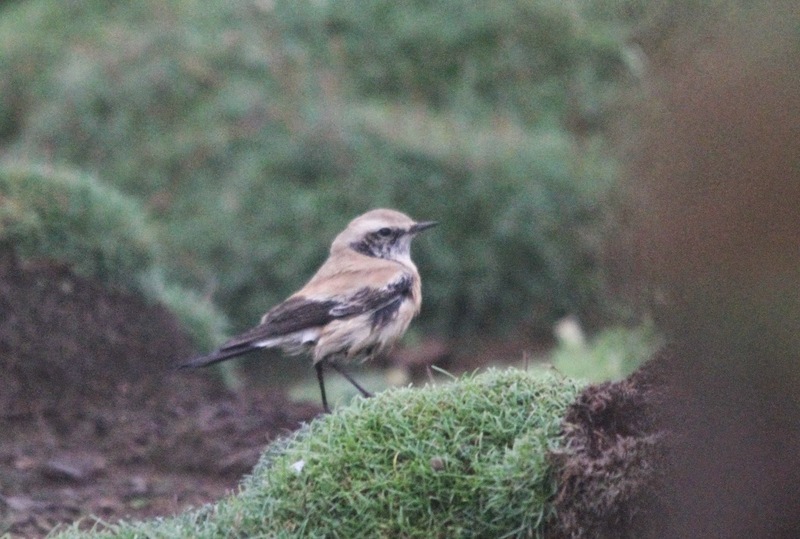 Yesterdays Desert Wheatear was not seen today but a walk around the trees in North Valley in the morning made up for it and provided some of the best birdwatching that I can imagine. 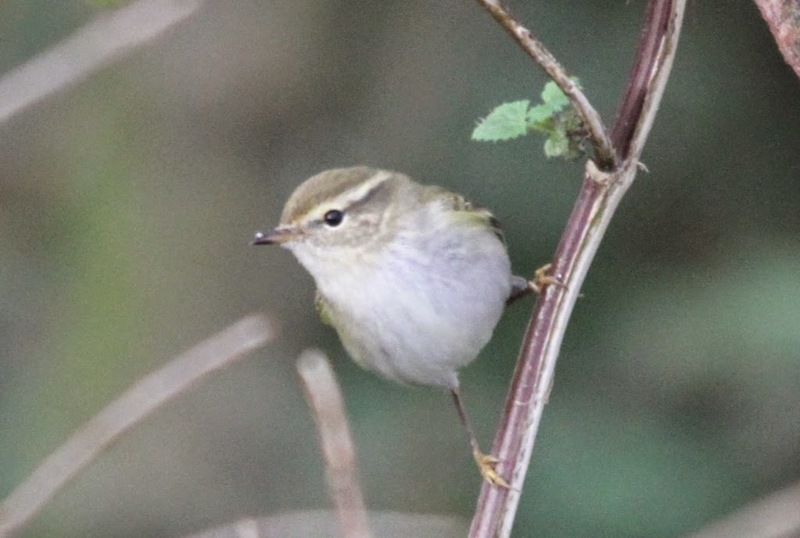 One bush had a Yellow-browed Warbler, a Siberian Chiffchaff and a Lesser Whitethroat all on the same branch, at the same time! 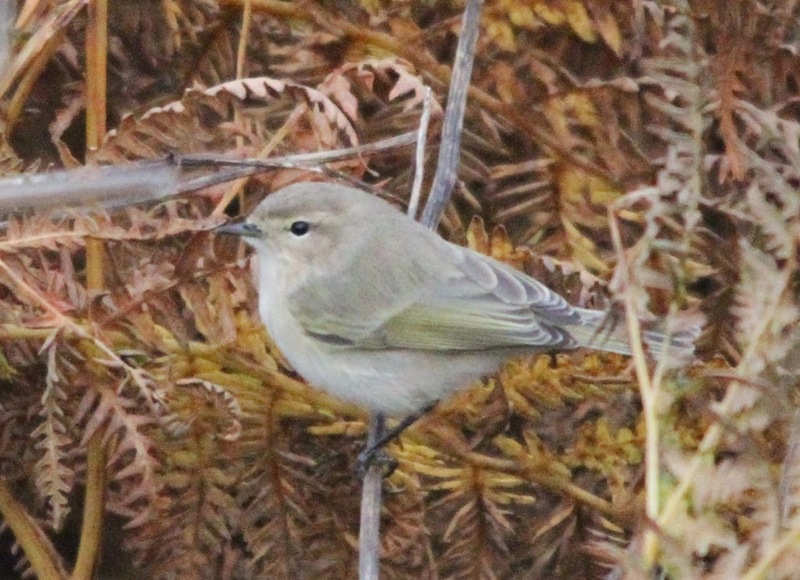 Visible migration was also good with loads of finches, larks, thrushes etc. going over. 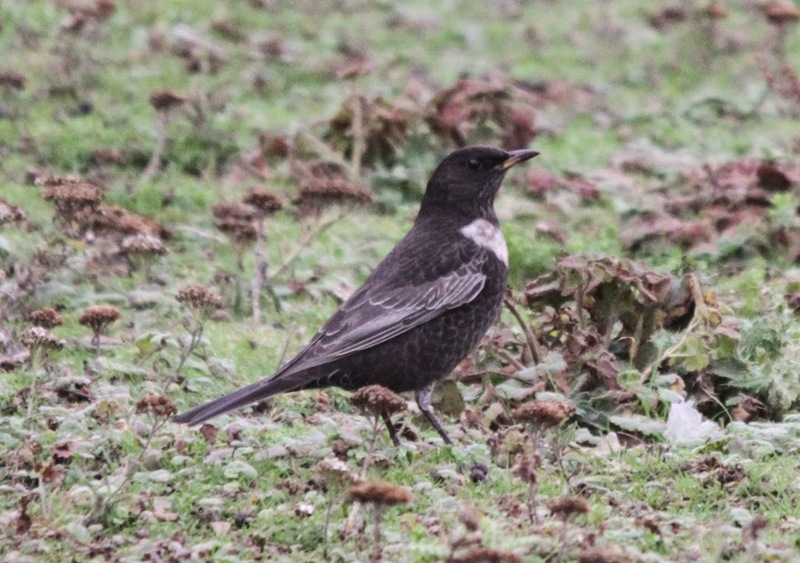 Then there was the odd wader, a Hen Harrier and a Ring Ouzel to boot. 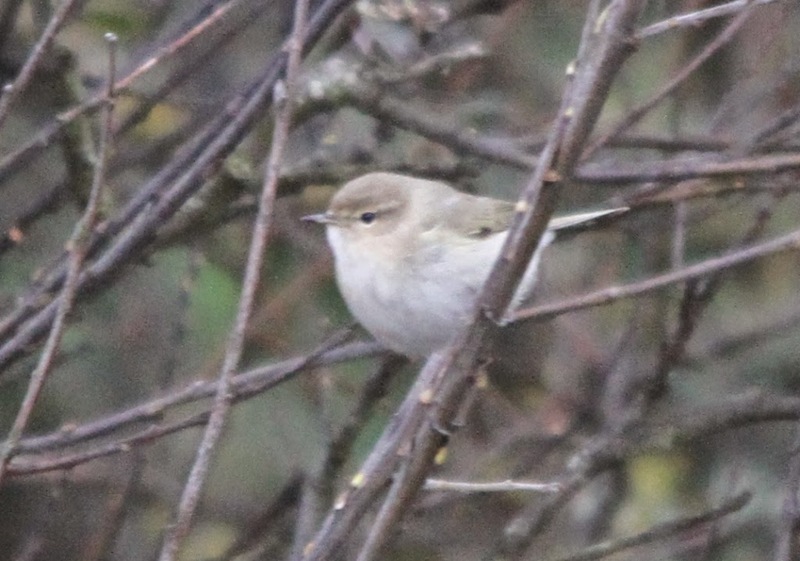 Here are some pics of some of the best birds from the morning. 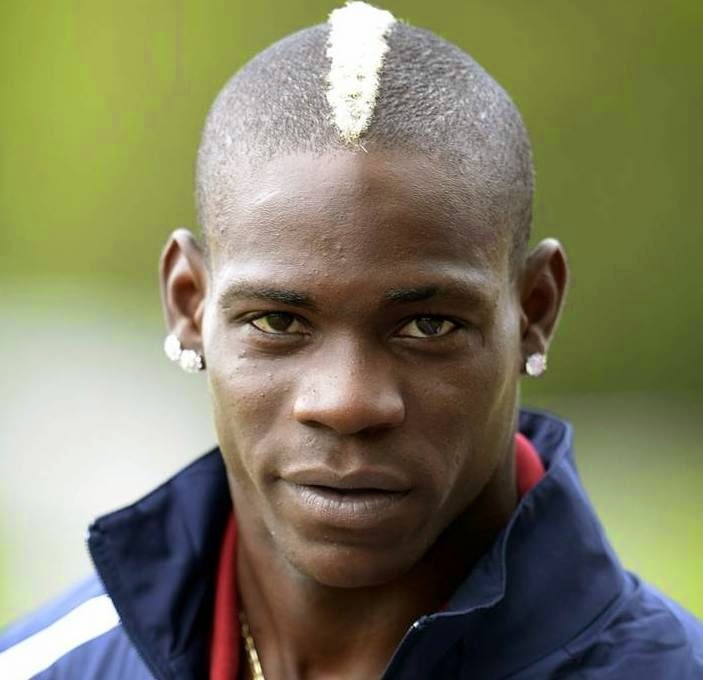 We also visited South Castle Beach Cave today to look for seal pups and all we found was Mario Balotelli, who had a go at us! 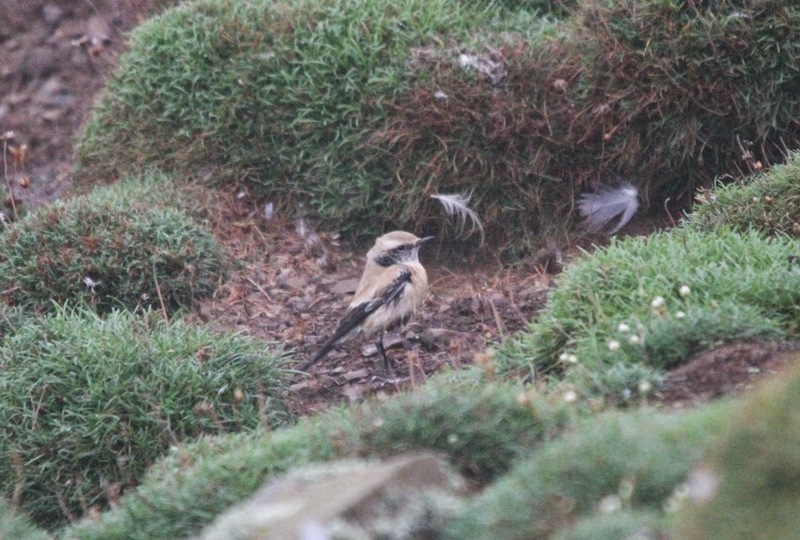 Not a very nice day on Skomer today with strong winds and rain (thus no electricity) but a few things to brightened our spirits. 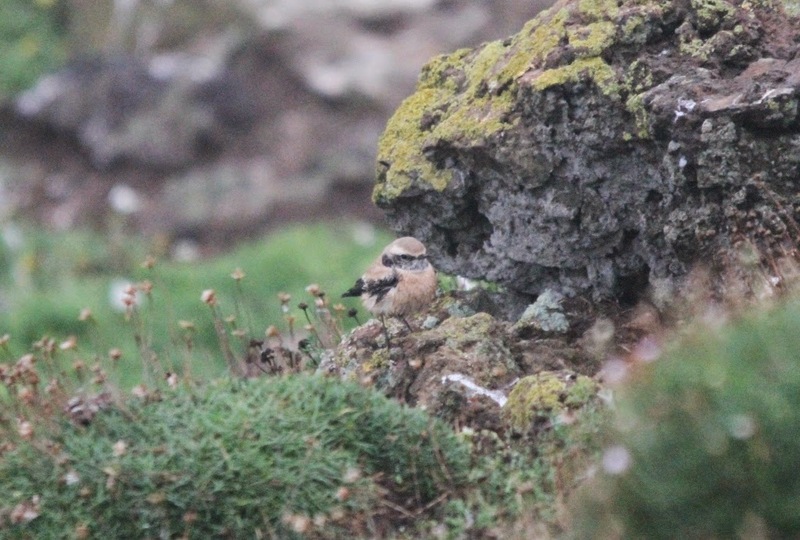 Whilst monitoring the seals at South Castle on the Neck this afternoon I spotted this Desert Wheatear, a rare vagrant from North Africa and the Middle East. Jason, our Assistant Warden, left the island yesterday so it is just Bee and myself on the island now. With power cuts and the weather getting ever more wintery the other thing that always brightens our spirits is the seals. Pup number 181 was born this morning and I took these pictures this afternoon of a weaned pup with a cow that we call 'aggressive mum'! 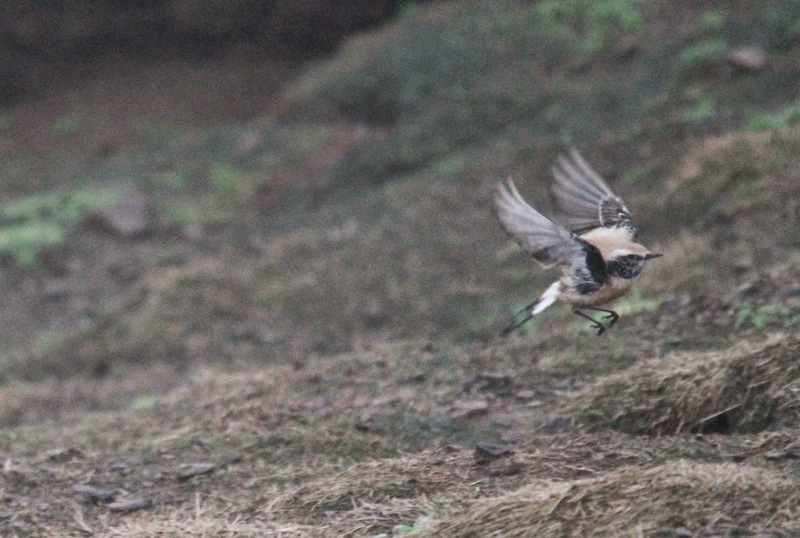 just after photographing the wheatear. 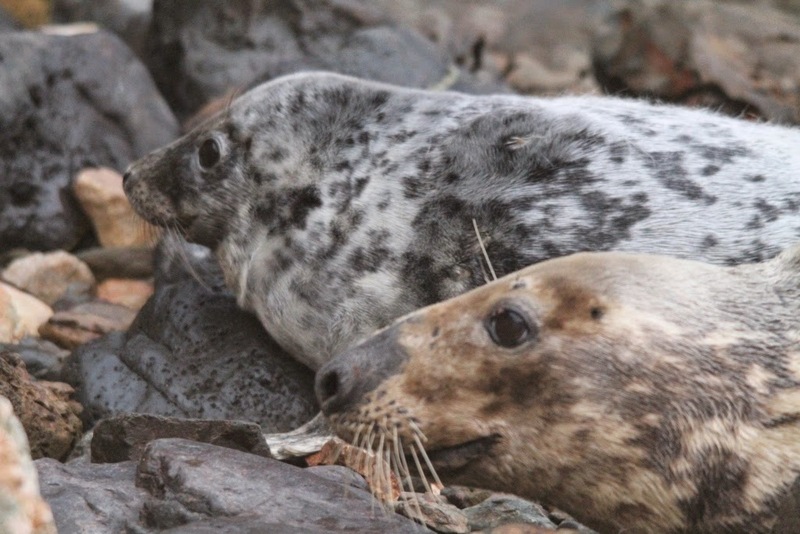 Today I had a most amazing experience when I went down to the slip at North Haven to check on our seal pups. Once I got all the way to the bottom I noticed that we had gained a pup - a beautiful new born pup was sound asleep next to a shiny pure white weaner and a scruffy looking moulting pup. 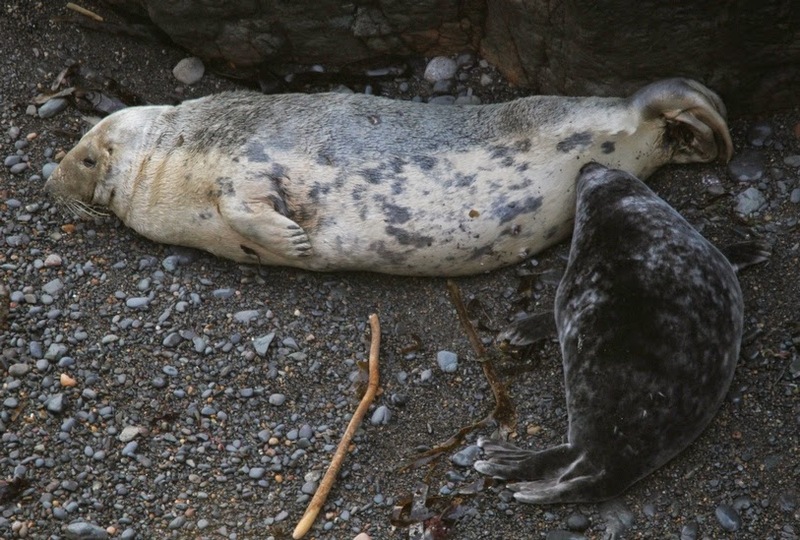 I went onto the beach to have a better look at the new born pup - it looked like it was stuck in between some rocks. It turned out that it wasn't stuck but had found itself the most uncomfortable resting place a human can imagine. I had managed to creep so quietly onto the beach that none of the three pups had woken up. I spent a magical half an hour sitting amongst these wild animals watching them sleep. The new born pup was snoring like a chain saw (possibly induced by the way its head was bent upwards), it had its mouth slightly open and I could see its brand new little teeth which had just emerged from the gums. I wonder how mum appreciates these teeth when they dig into her belly? Underneath the pup's pristine coat I was able to make out the beating heart, I even saw the two stages of the heart beat, first the chest contracted further up and then a little bit further down. Suddenly the fast breathing combined with the snoring stopped - I got really worried that I would be witness to the sudden death of this sea mammal - however the heart beat continued and when I leaned closer I noticed that the animal was still breathing, only much quieter and more shallow. Who knows, maybe the pup had already been hunting fish in its dreams? And did you know that we get our seals delivered on pallets nowadays? 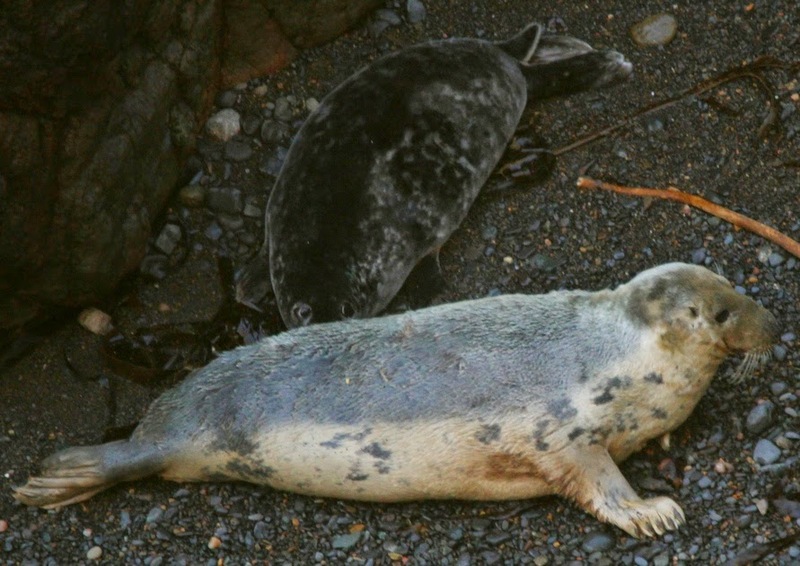 Our Skomer seals are going to be on TV on Sunday 19th October, BBC1, at the slightly earlier-than-usual time of 6:20pm. Also have a look at this video on Youtube. 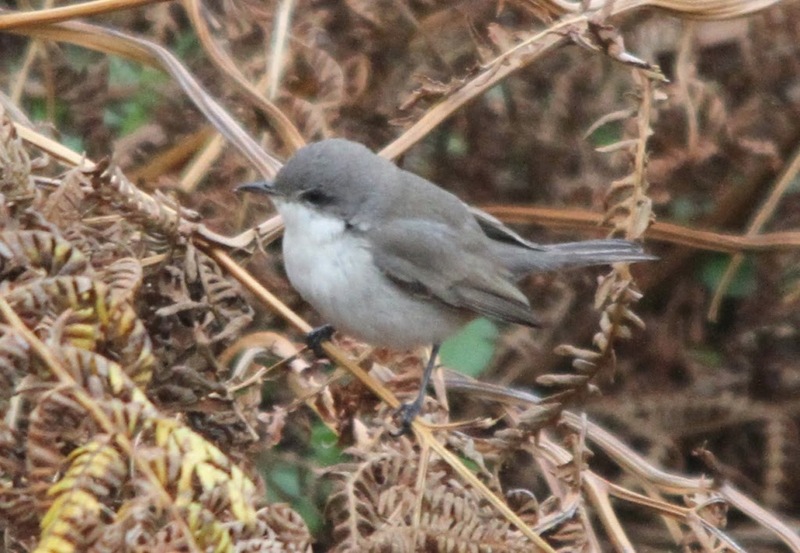 I bet everyone can spot the Skomer footage. 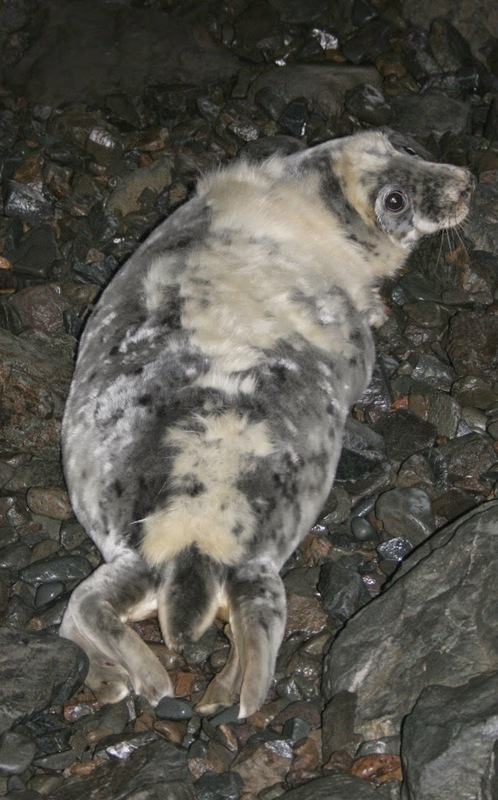 At the moment it is rather tricky to keep up with all the pups that are being born on Skomer every day. 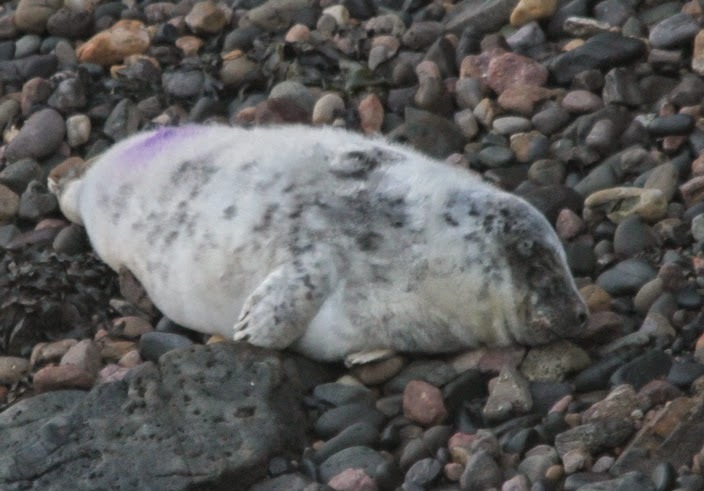 Today we found pup 118 only minutes after its birth. 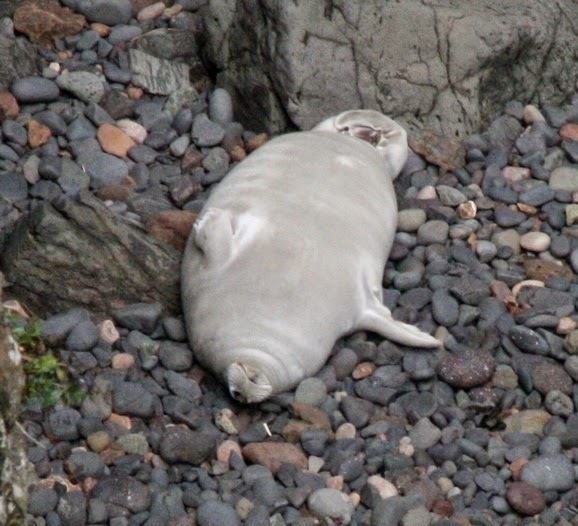 It was still wet and seemed very sleepy: getting born is exhausting! Mum looked rather cool and wasn't concerned the least by our presence. 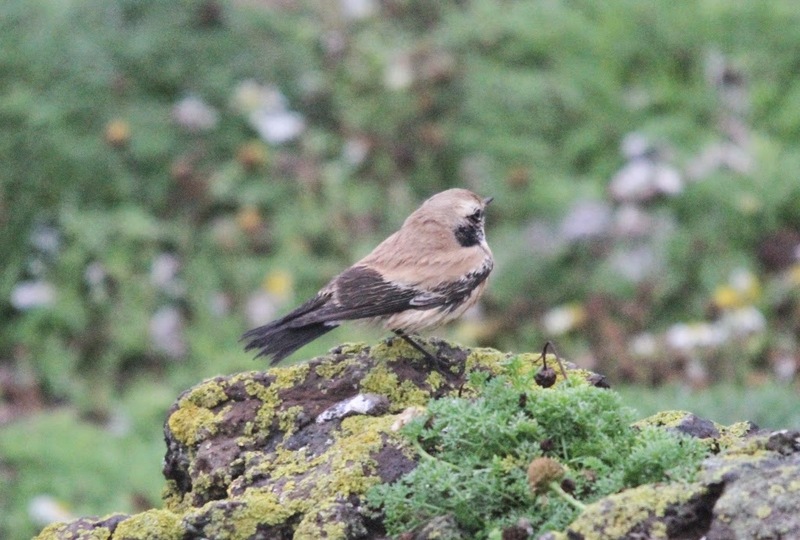 We carefully moved away so we would not disturb the young family. 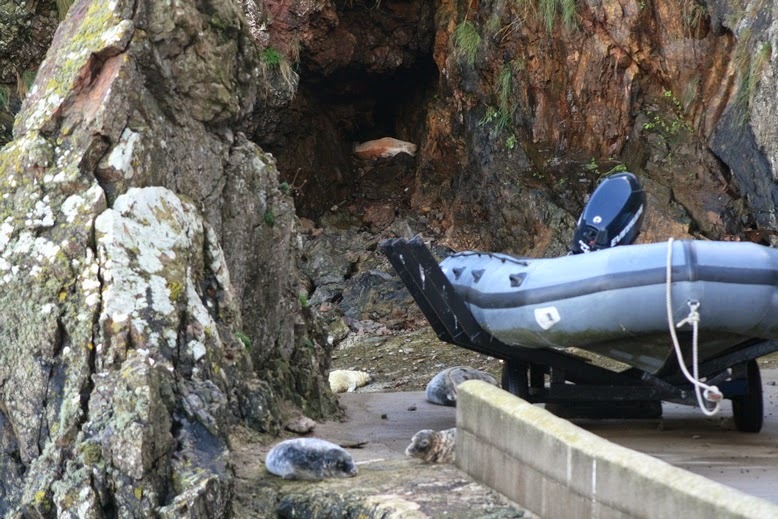 It seems that a fan club of our recently serviced and repaired boat has formed on Skomer Island. Due to the crowd gathering around our slip way we have to carefully maneuver our boat into the water when we launch it. As a visitor to Skomer in April you might have spotted a group of people working in North Valley with shovels and spades and you probably asked yourself what they were up to. Here you have the answer: They were archaeologist and they excavated a burnt mount. The work on Skomer was then followed up by some radiocarbon analysis which enabled the scientists to date what they had excavated . The buried land surface beneath the mound of burnt stones has been dated by blackthorn charcoal (very accurate) to 489 BC plus/minus 31 years, the early-middle Iron Age, while a cattle tooth from within the burnt mound dates to 85 BC, a great date in the later Iron Age. 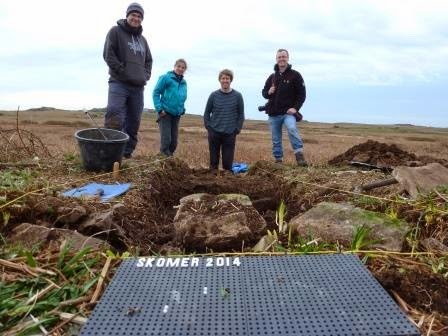 This is exciting stuff, and gives us our first scientific dates for the archaeology on Skomer. Read more and see some pictures on the Heritage of Wales blog. Our sister Trust in Gwent has been a longstanding campaigner about the proposed new M4 route which will be environmentally catastrophic if it goes ahead. Here you have to opportunity to sign a petition to stop the proposed M4.